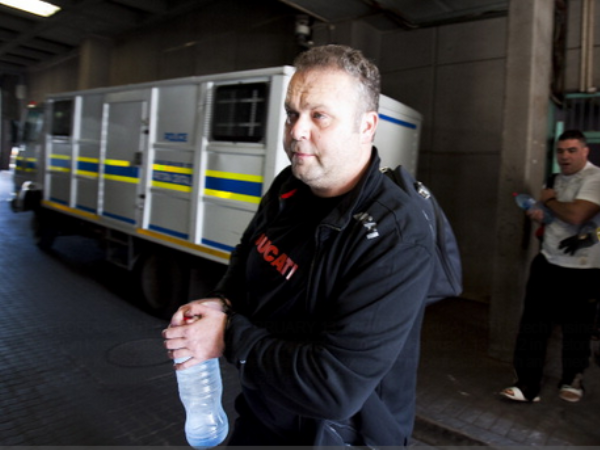 Czech fugitive Radovan Krejcir and three others would on Wednesday appear in the Germiston Magistrate's Court in connection with the murder of Lebanese national Sam Issa. Issa was gunned down in a drive by shooting in his Audi Q7 in Bedfordview on October 12, 2013. It was alleged a white Ford Ranger pulled up next to him and the occupants opened fire, killing him. Krejcir, Nkanyiso Mafunda and Siboniso Miya and Simphiwe Memela face charges of murder, conspiracy to commit murder and the unlawful possession of firearms and ammunition. During their last appearance in February, police said they were confident they had a strong case against the accused.